Mother’s Day is quickly approaching and will be here before we know it! While some like to commemorate over brunch and others with beach walks or a little shopping, this day is all about mom. Whether you’re celebrating your own or congratulating a new one, each mama deserves to be recognized. It’s a privilege to spoil the lady that has nurtured, encouraged, and molded us into the women that we are today. Besides, it’s the least we can do to show them that we appreciate everything they’ve done for us over the years. So in honor of May 8th, we’ve compiled a list of 10 gifts for mom that say just how much we love her! Most moms are professionals when it comes to throwing a party to remember. 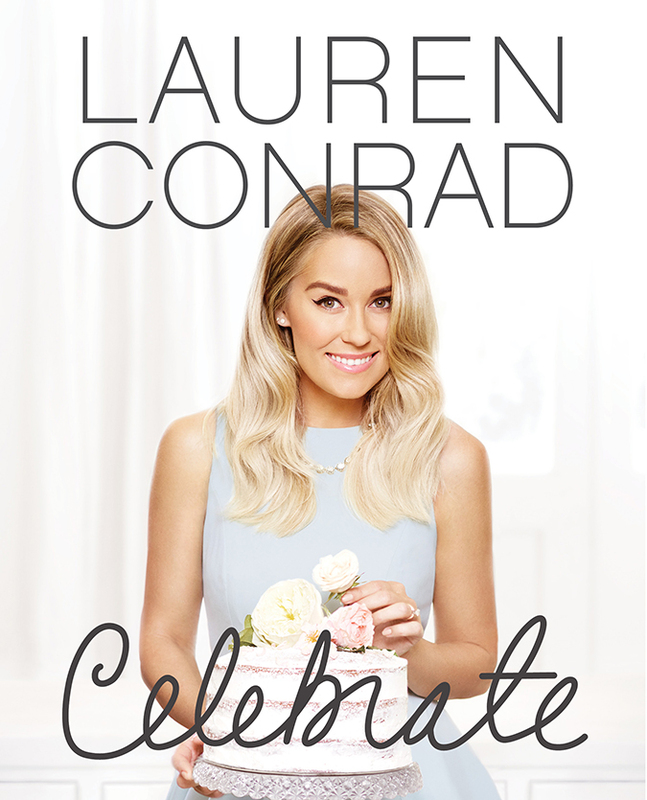 Give your mom a little more inspiration with Lauren’s latest book Celebrate! 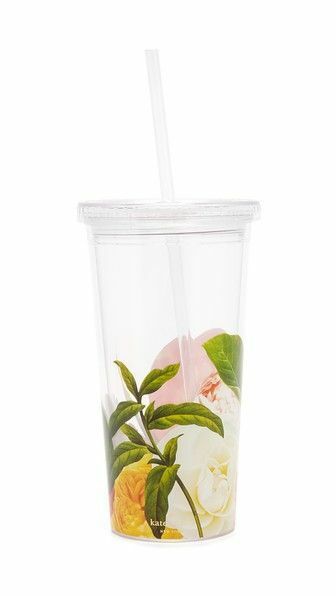 Have your mom sip in style with this adorable floral tumbler! It’s an added bonus if you fill it with her favorite beverage too. Special delivery! Have these bright blooms delivered right to your mom’s doorstep if you can’t be with her on Mother’s Day (or even if you can!). 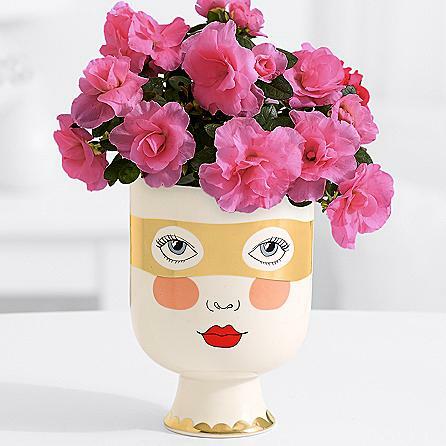 Plus how adorable is that vase? This one is for all of the mamas out there with a green thumb. 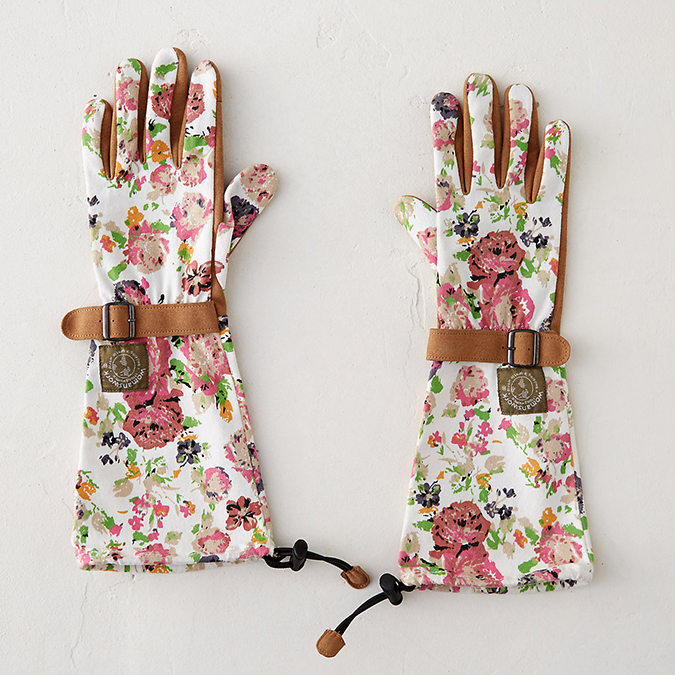 If your mom enjoys spending time in the garden, she’ll love these floral garden gloves. This gift box from Gratitude Collaborative is the perfect way to spoil the new mama on your list! This special edition Mother’s Day box is full of sweet surprises like a limited-editon wrap by Solly Baby, a one-of-a-kind rattle from The Little Market and a vase full of fresh, handpicked blooms. The best part? Part of the proceeds from this box help to feed hungry children in the U.S. and 100% of the proceeds from the Solly Baby wrap go to support the non-profit Every Mother Counts. 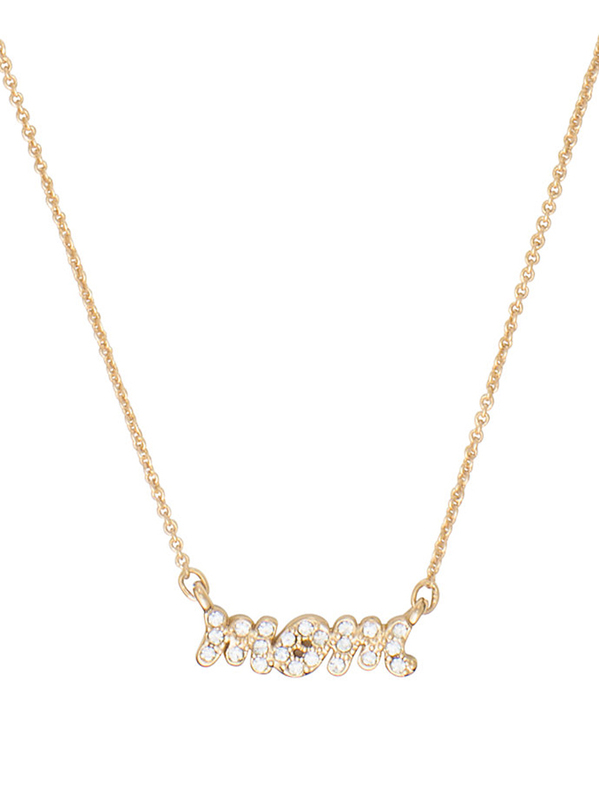 Your mom can wear a sweet sentiment close to her heart with this sparkly pave necklace from Kate Spade. 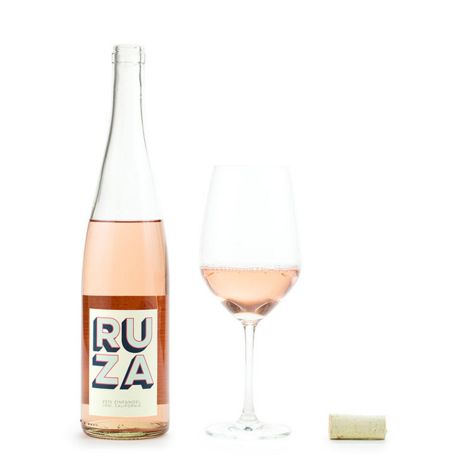 Give your mom the gift of wine this Mother’s Day! For us, there’s nothing more relaxing than a glass of our favorite vino at the end of a long day and we think that our moms can definitely agree! Plus Club W makes gift giving that much easier with their wine packages or gift cards. Entertaining has never looked so chic! 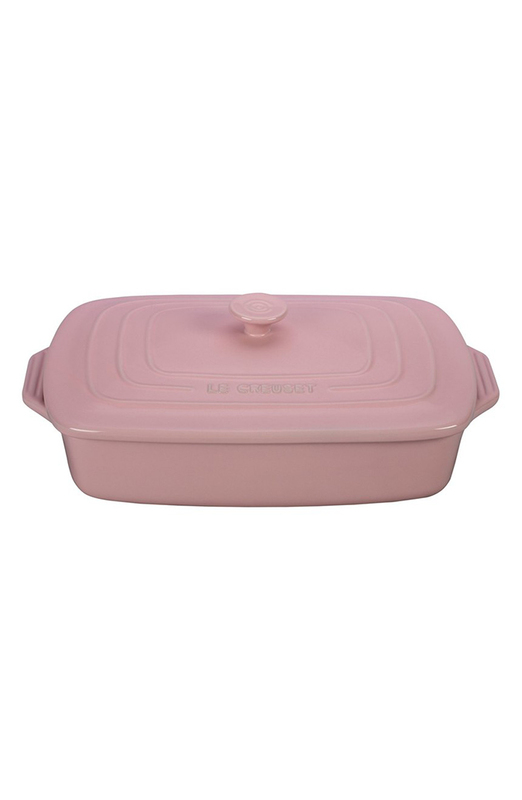 If cooking is one of your mom’s favorite pastimes, make sure to add this blush pink Le Creuset stoneware casserole dish to her collection. 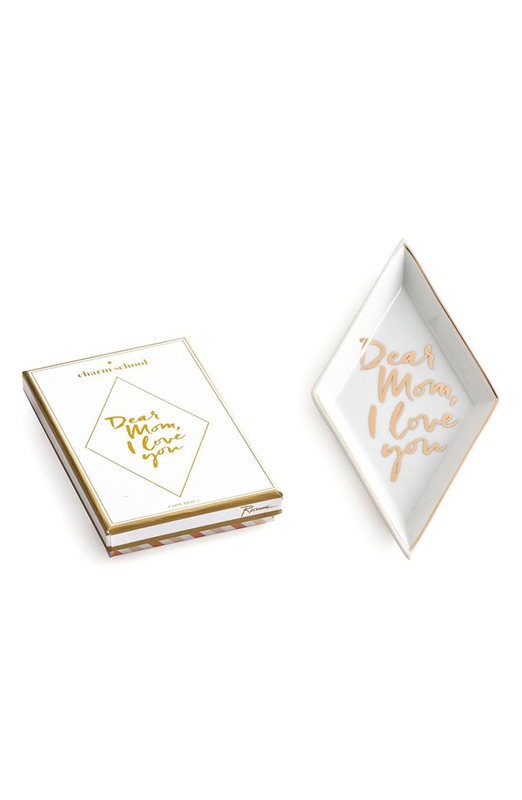 Give your mom a sweet reminder and a place to put all of her special jewelry at the same time with this porcelain tray. We’re sure it will make her smile and think of you every time she uses it! 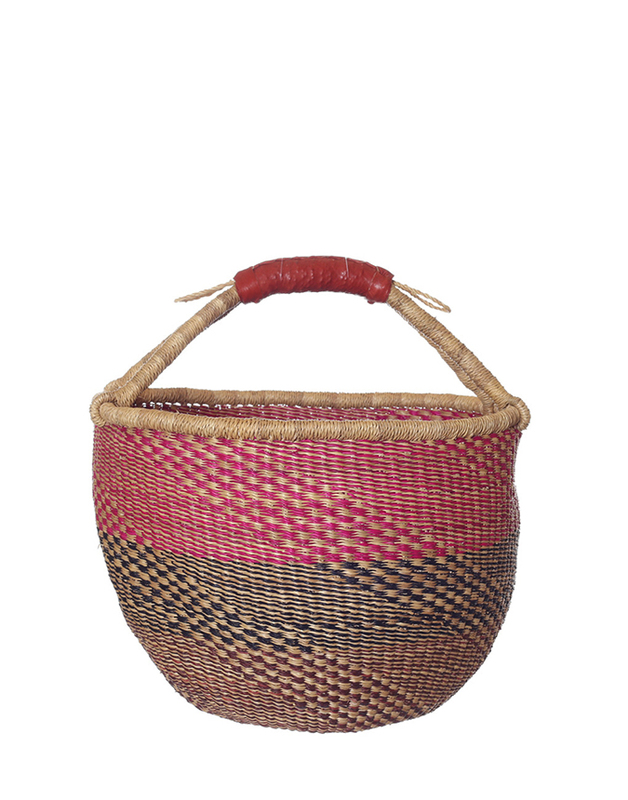 If your mom loves to frequent the flower mart and farmer’s market as much as you do, she’ll love this handmade basket from The Little Market. It’s the perfect bag for fresh produce and flea market finds. What are you getting for your mama this Mother’s Day? We’d love to hear your ideas in the comments!